"For some, it's the last real taste of innocence, and the first real taste of life." In this drama, three boys deepen their bond of friendship during a day-long journey to go see a dead body that they've heard lies near a remote section of railroad track. The film stars Wil Wheaton and River Phoenix, and it is based on a short story by Stephen King. 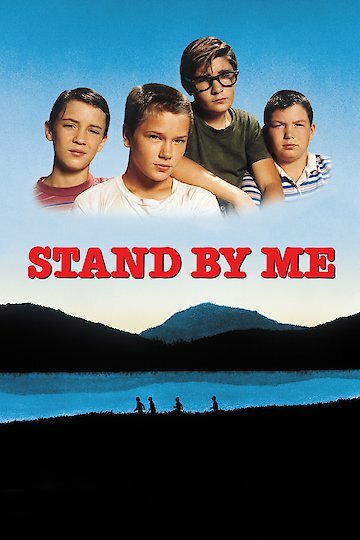 Stand by Me is currently available to watch and stream, download, buy on demand at Amazon Prime, Starz, Amazon, Vudu, Google Play, FandangoNow, iTunes, YouTube VOD online.